This unique offering was geared toward agency leadership and business operations staff for behavioral health providers transitioning to Medicaid managed Care. 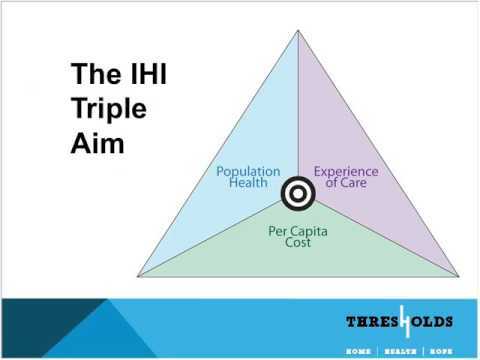 The presentation featured senior leadership from Thresholds based in Chicago: Mark Furlong, Senior Vice President of Clinical Operations, and Ronald Lampert, Vice President of Health Care Strategies and Development. They shared Thresholds' experience and lessons learned from contracting during the recent transition to Medicaid managed care in Illinois. In addition, Lisa Lite-Rottmann, Addictions Program Specialist at OASAS, and Melissa Janidlo, Director of Regulation, Contracting and Finance, Managed Care Division at OMH, from OMH joined us to answer contracting questions specific to New York State.